International Women’s Day is raising discussion about the lack of diversity and role models in STEM and the potential negative outcomes of bias and stereotyping in robotics and AI. Let’s balance the words with positive actions. Here’s what we can all do to support women in robotics and AI, and thus improve diversity, innovation and reduce skills shortages for robotics and AI. 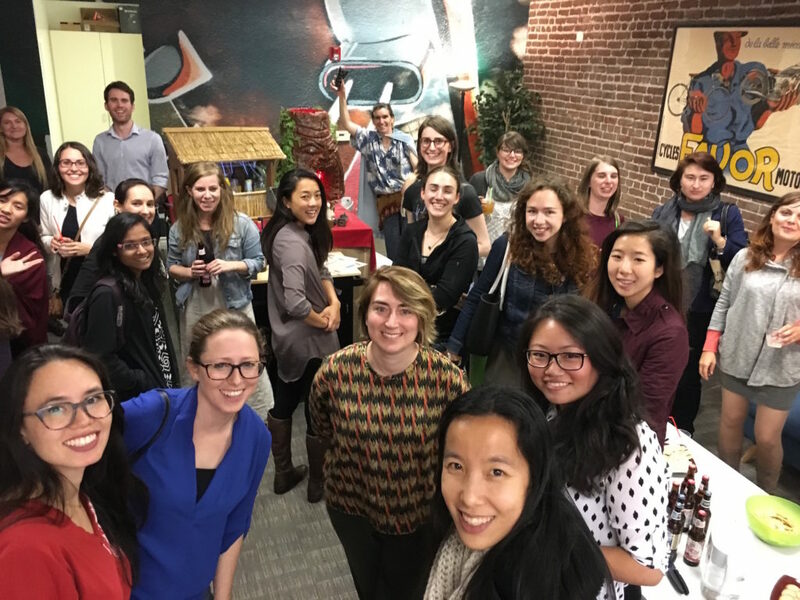 Join WomeninRobotics.org – a network of women working in robotics (or who aspire to work in robotics). We are a global discussion group supporting local events that bring women together for peer networking. We recognize that lack of support and mentorship in the workplace holds women back, particularly if there is only one woman in an organization/company. Although the main group is only for women, we are going to start something for male ‘Allies’ or ‘Champions’. So men, you can join women in robotics too! Women need champions and while it would be ideal to have an equal number of women in leadership roles, until then, companies can improve their hiring and retention by having visible and vocal male allies. We all need mentors as our careers progress. Women also need visibility and high profile projects for their careers to progress on par. One way of improving that is to showcase the achievements of women in robotics. 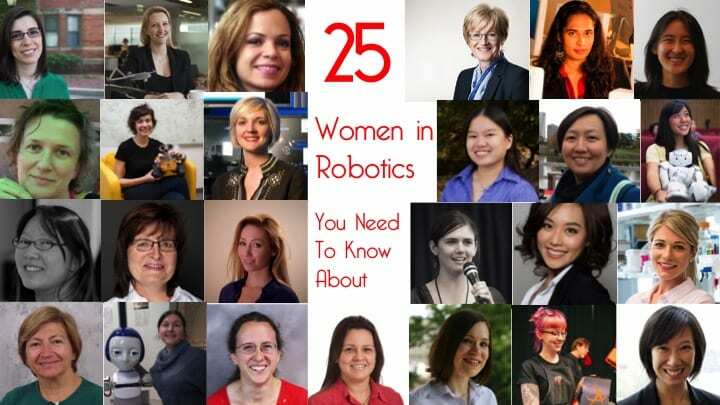 Read and share all four year’s worth of our annual “25 Women in Robotics you need to know about” – that’s more than 100 women already because we have some groups in there. (There has always been a lot of women on the core team at Robohub.org, so we love showing our support.) Our next edition will come out on October 10 2017 to celebrate Ada Lovelace Day. Change starts at the top of an organization. It’s very hard to hire women if you don’t have any women, or if they can’t see pathways for advancement in your organization. However, there are many things you can do to improve your hiring practices. Some are surprisingly simple, yet effective. 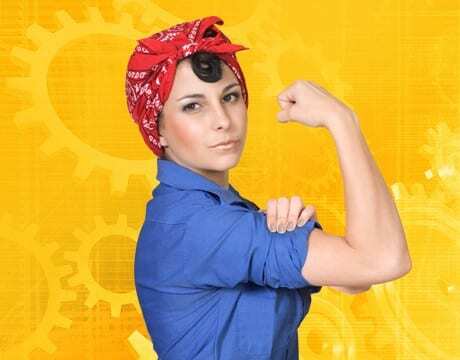 I’ve collected a list and posted it at Silicon Valley Robotics – How to hire women. 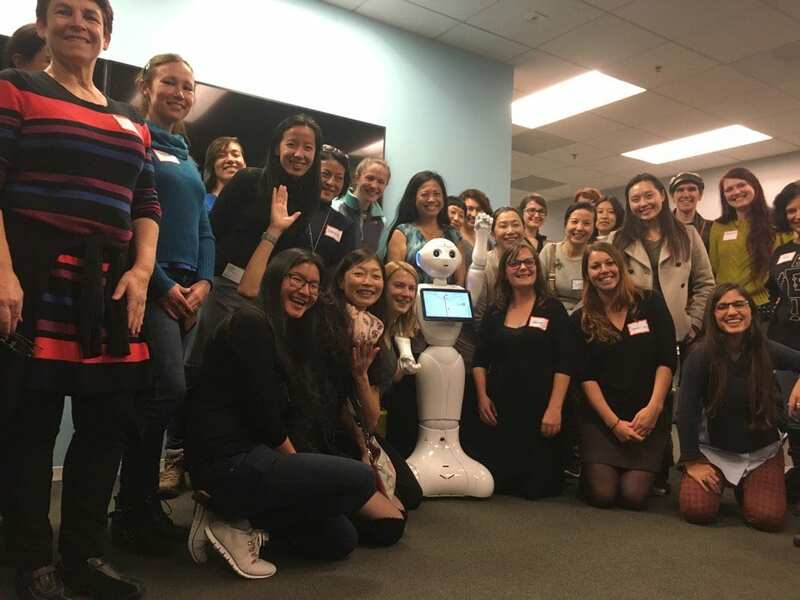 And our next Silicon Valley/ San Francisco Women in Robotics event will be on March 22 at SoftBank Robotics – we’d love to see you there – or in support!